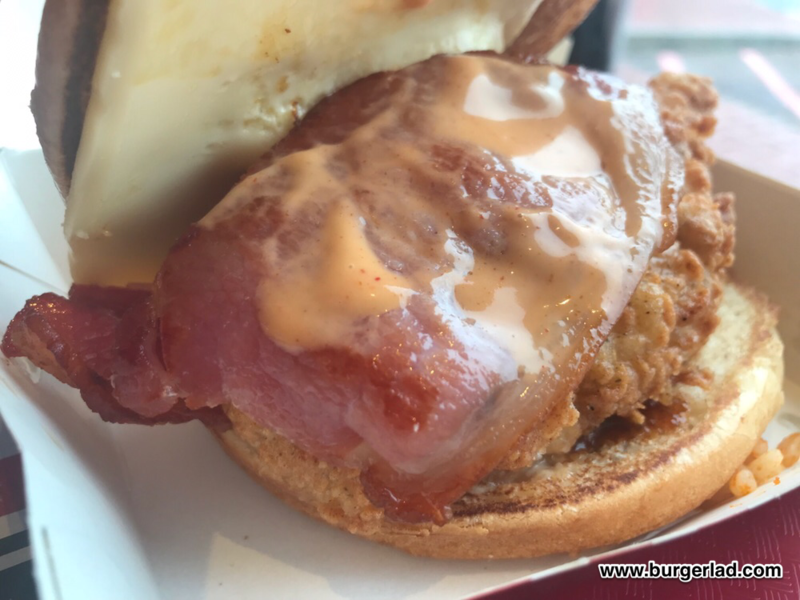 KFC Bacon Lovers Burger UK - Price, Review, Calories & More! 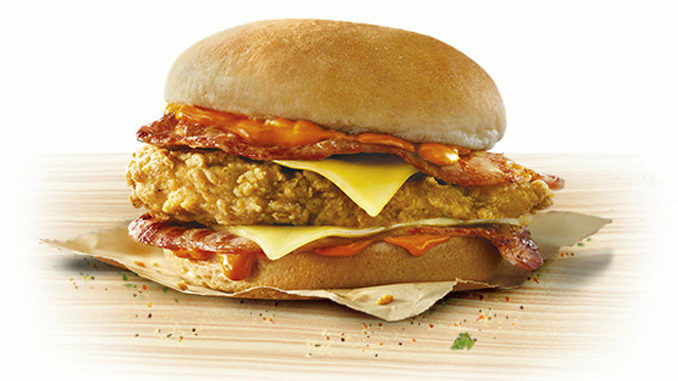 Is the Bacon Lovers’ Burger coming to the UK? 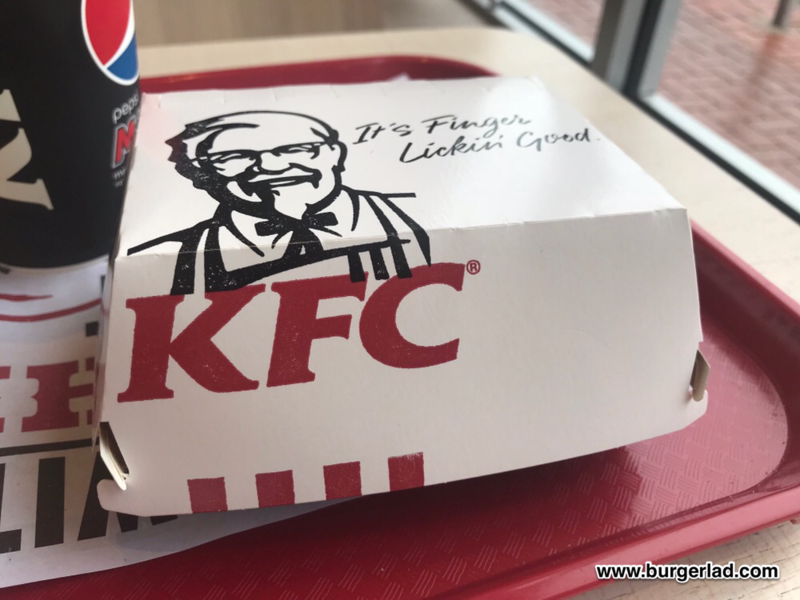 Christopher, one of our great fans on Facebook got in touch to let us know that the KFC at Trafford Park are testing the Bacon Lovers’ Burger. 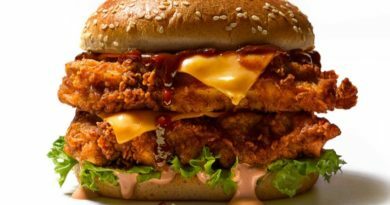 KFC Fillet, standard seeded bun, two slices of white cheese, two layers of bacon (with possibly a couple of slices on each layer), barbecue sauce on the heel and baconnaise on the crown. 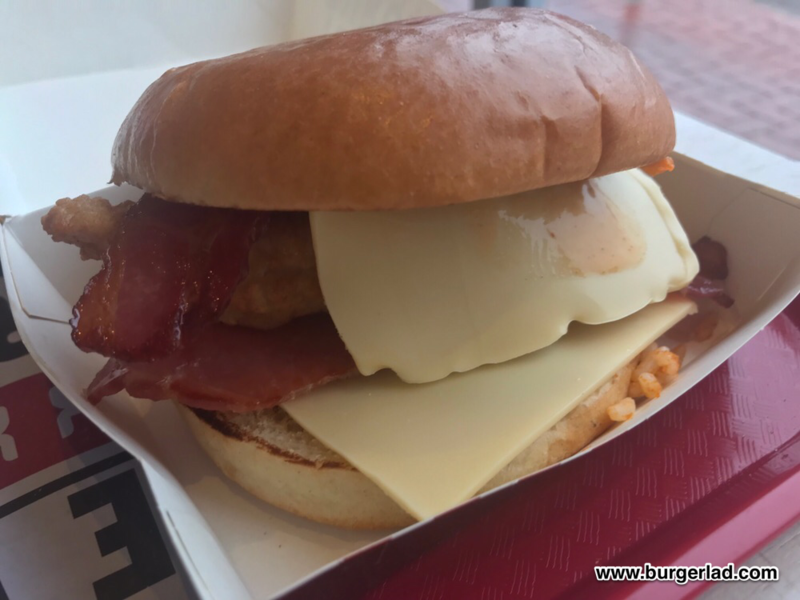 Featuring an Original Recipe chicken fillet, two slices of bacon, two cheese slices and KFC’s new Baconnaise sauce, all sandwiched between a brioche-style bun. Could this be coming to the UK soon? 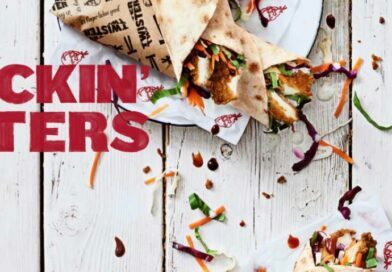 – Trial in only 5 branches with no marketing and just one poster near the door the rest of the advertising was for the Boneless Banquet. – Trial for a week until Sunday. – This branch chosen because of how busy it is. 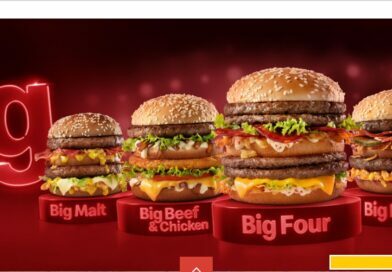 – Apparently massive in Australia. – Doing very well at the store. 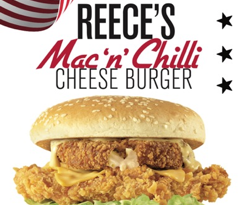 – Promo price weirdly was £5.99 on Monday but £3.99 today for a meal with fries and drink. – On Monday it was the seeded bun but today brioche. 2 slices of back bacon. 2 slices of white cheese. An absolute triumph of a burger. The bacon is amazing, it may be smoked. The lack of salad makes sense – it would ruin it otherwise. Think really really good bacon butty means fillet burger. 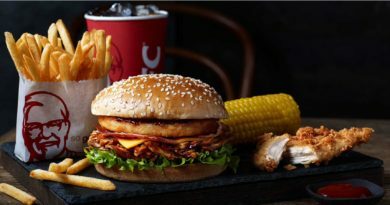 It’s not the first time KFC have tested products in one or two locations. 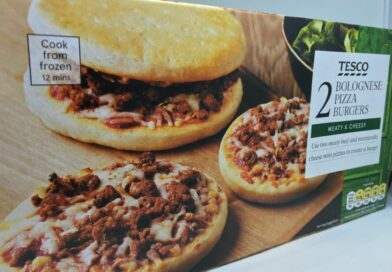 Long-time BURGER LAD® readers will remember when we reported on the testing of the Texas Ranch Box Meal and Alabama Cheese Burger. At the time, these were branded as Greats from the Southern States but later went on to become Southern Legends when given a UK-wide release. 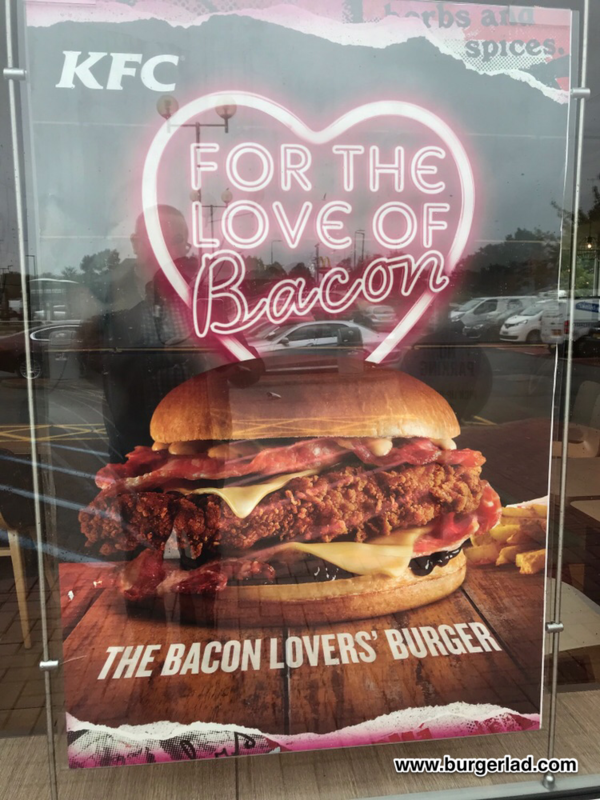 Do you like the sound of the Bacon Lovers’ Burger? 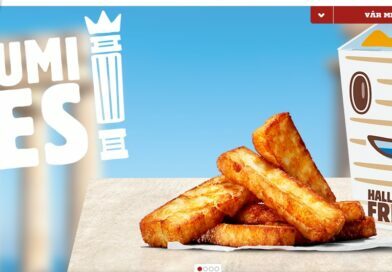 Is it too similar to the Original Recipe Stacker – our review here? A MASSIVE thank you to Christopher for the information and pictures! 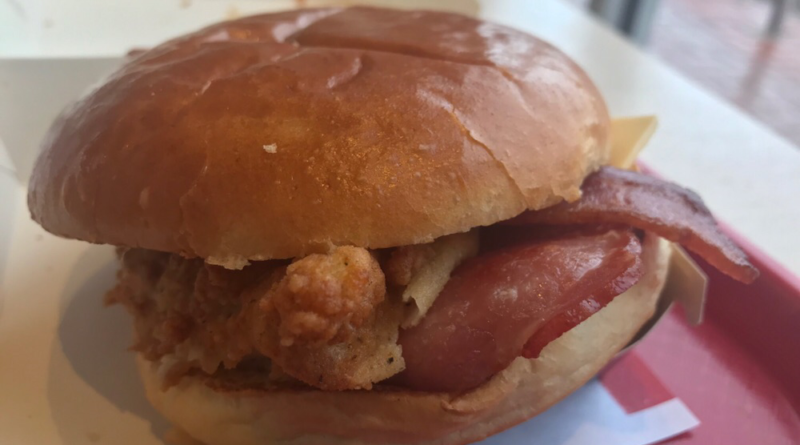 And if you missed it, the Dirty Louisiana Burger returns to KFC from Monday 8th October (another burger originally tested at select locations). Seven UK restaurants will be giving away a limited-edition Colonel Sanders-inspired bib.